Online payment firm PayPal will soon offer basic banking options to its customers — a move that could be a nightmare for traditional banks. It is precisely the kind of thing that keeps the big banks up at night: the Wall Street Journal reported this week that PayPal is quietly piloting a program that would allow users to open traditional chequing accounts. The online payment processing firm is one of a few technology companies thinking about getting into the banking business with a new model that could fundamentally alter our relationship with traditional banks and erode the simplest and oldest way they bring in new customers. "If you're a traditional bank," says Alyson Clarke, principal analyst at research firm Forrester, "this is the stuff of nightmares." For generations, the bank's best pipeline for new customers was the young people brought in by their parents to open their first account. The parents would take their kids to whichever bank they'd been using for years, and in most cases, Clarke says, those young people would grow up and stay with that bank for the rest of their lives. "A lot of consumers, particularly millennials, think that all banks are basically the same," Clarke told CBC News. "And that old method of going into the branch to open your bank account with your mom or dad just seems completely antiquated." Which is why PayPal is horning in on the big banks' turf at a time when they may be least able to withstand it. 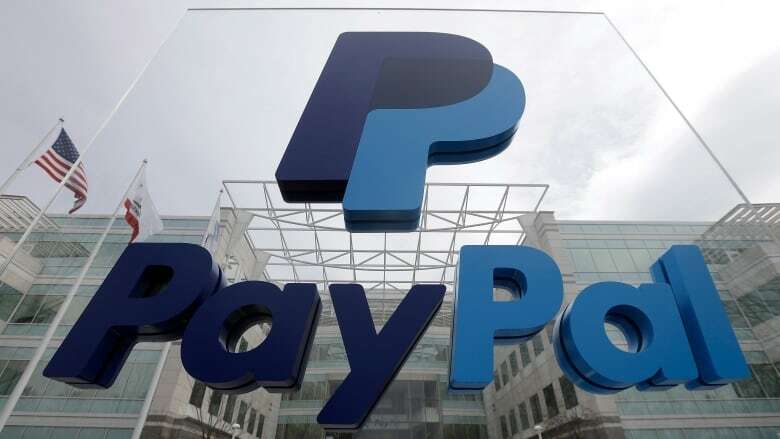 For now, PayPal is only offering traditional banking services to a select group of its customers, who can get a debit card to withdraw cash from ATMs, deposit cheques by taking a picture and have their pay slips deposited directly into their account. Chief Operating Officer Bill Ready says PayPal is targeting those who don't have a traditional bank account. That would presumably capture some of those referred to as "unbanked" customers, but would certainly include that younger generation that hasn't made an inaugural trip to a bank branch yet. "If you don't have a bank account, you can't take an Uber ride, can't stay in a room on Airbnb," he told the Wall Street Journal. To do all this, PayPal has had to string together a lot of technology and a series of partnerships. PayPal itself doesn't have a banking licence in the U.S. so it has teamed up with a handful of banks that do: debit cards from a bank in Delaware, cheque deposits through another in Georgia, and even loans from a bank in Utah. For now, the pilot is only happening in the United States. But at least one expert says that model would be enormously successful here in Canada. "Banks are not well loved in this country," says Conor Bill, managing director of investment firm Mt. Auburn Capital. "If you have a reliable alternative that you never have to establish a relationship with a bank, that is incredibly threatening to the [traditional] banks," he says. Bill says the licensing issue would be manageable in Canada. He says there are enough alternative banks here with which PayPal could make deals the way it did south of the border. More importantly, he says, PayPal would find a keen and willing pool of potential customers. 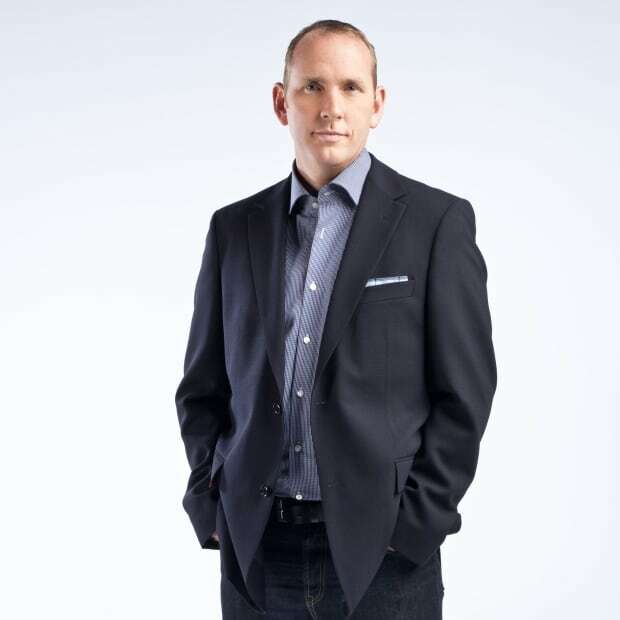 "Canadians are the fastest adopters of new payment mechanisms in the world," says Bill. "If someone can make it more convenient for us, we will drop our banking relationship as fast as you can snap your fingers." Love of technology aside, Clarke says PayPal offers itself as a fundamentally different kind of company and business model. At its core, she says, PayPal is laser-focused on consumers and customer satisfaction. The same cannot always be said about banks. "Traditional banks [are] really still product sellers," she said. "They're still focused on churning out product and making their fees through those underlying products." ANALYSIS: Is your bank ripping you off? Would you even know? Canada's big banks may seem monolithic. But pretend, for a second, that they had to compete for your business against a company like PayPal, which is offering you a bank account that lets you make deposits or withdrawals at ATMs and is also linked to your Uber account, or one that makes it quick and easy to pay for a night's stay in an Airbnb rental. Now imagine the next step. Picture Amazon — which has also been in talks to offer traditional banking services to its customers — offering you a bank account that comes with free music streaming, free video streaming and next-day deliveries of anything you buy. Some less recognizable tech companies are also exploring new banking models, including a peer-to-peer money transfer service called TransferWise. But (and there's always a but) these next-generation financial institutions will have to contend with the single biggest factor that keeps the big banks thriving: customer apathy. Canadians love to complain about their banks, but very few end up walking across the street to look for a better deal. That's why PayPal's plan to target younger users has so many analysts so excited. Just don't bank on anything changing overnight.